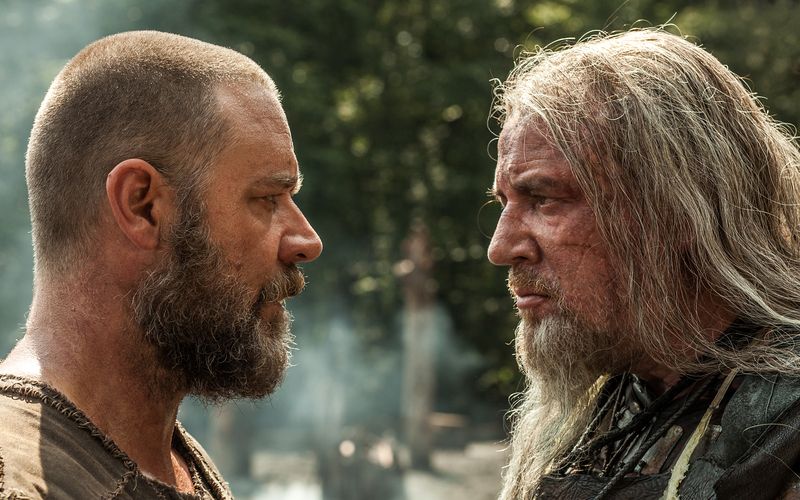 Synopsis: Russell Crowe stars as Noah in the film inspired by the epic Biblical story of courage, sacrifice and hope. Most of us know the story of Noah – a man chosen by God to undertake a momentous mission of rescue before an apocalyptic flood destroys the world; how we feel about its veracity is a matter of faith. How you feel about director Darren Aronofsky’s (Black Swan, Requiem for a Dream, Pi, The Fountain) epic recreation and bold allegorical interpretation will also be a matter of faith and suspension of disbelief. With apologies to any literalists, this bravura take on the Genesis flood narrative doesn’t resemble any biblical epic that we have seen on screen before. From the landscapes to the costumes and the shape of the Ark itself, which becomes a huge, wooden container-like structure built by Noah (Russell Crowe) and aided by the Watchers – the Nephilim or fallen angels who look like massive stony Transformers in this film (voiced by Frank Langella, Nick Nolte and Mark Margolis). Noah has heard God’s word in two dreams – the last after he has drunk something special brewed by his Grandad Methusela (Anthony Hopkins). Crowe is powerful in his scenes, such as the battle with Tubal-cain (Ray Winstone). 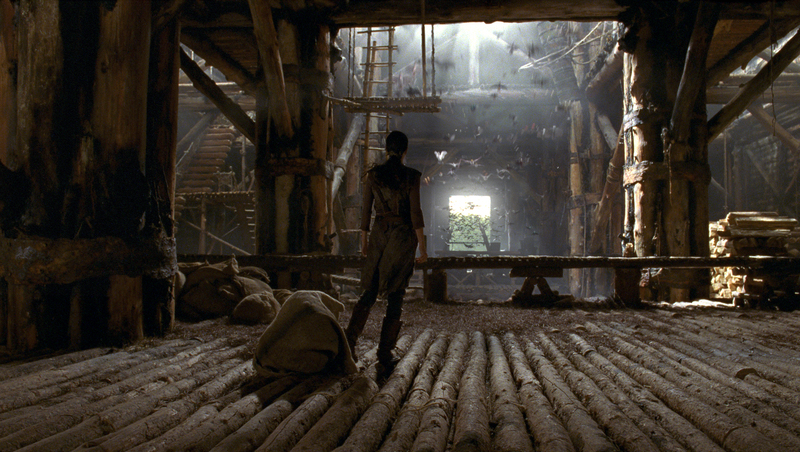 The special effects and CGI are impressive – especially the self-organising animals who enter the Ark two by two. We first meet Noah with his wife, Naameh (Jennifer Connelly) and sons, Ham (Logan Lerman), Shem (Douglas Booth) with his wife, Ila (Emma Watson) and Japeth (Leo McHugh Carroll). So far so Biblical – but we soon realise that this is an allegorical tale about ecology, family and responsibility rather than about Christianity. With beautiful cinematography by Matthew Libatique and some intriguing musical choices, including Patti Smith and The Kronos Quartet, Aronosky’s epic is sure to divide opinion.